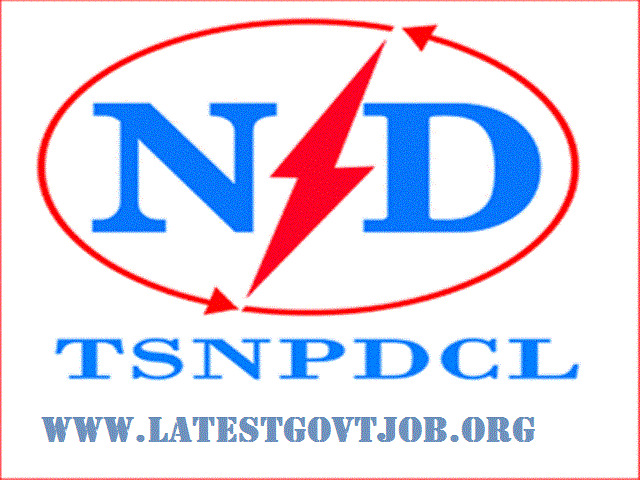 TSNPDCL Recruitment 2018 for Junior Accounts Officer 107 Vacancies - www.tsnpdcl.in : Telangana State Northern Power Distribution Company Limited (TSNPDCL) has released a notification for the recruitment of 107 Junior Accounts Officers. Interested candidates may check the vacancy details and apply online from 16-06-2018 to 30-06-2018. More details about TSNPDCL Recruitment (2018), including number of vacancies, eligibility criteria, selection procedure, how to apply and important dates, are given below..
SC/ST/BC/PH candidates don't have to pay Examination Fee. Interested and eligible candidates may apply online through TSNPDCL website - http://www.tsnpdcl.in/ - from 16-06-2018 to 30-06-2018.